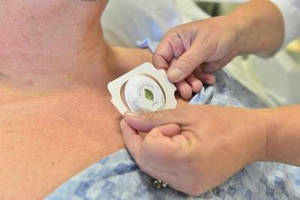 Wireless Patch improves patient outcomes, reduces hospital stays. 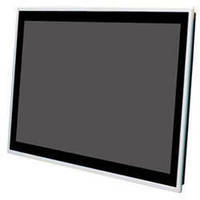 Bedside Infotainment System enhances healthcare services. 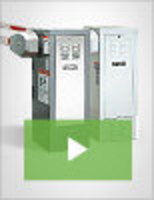 Data Logger monitors carbon dioxide levels.